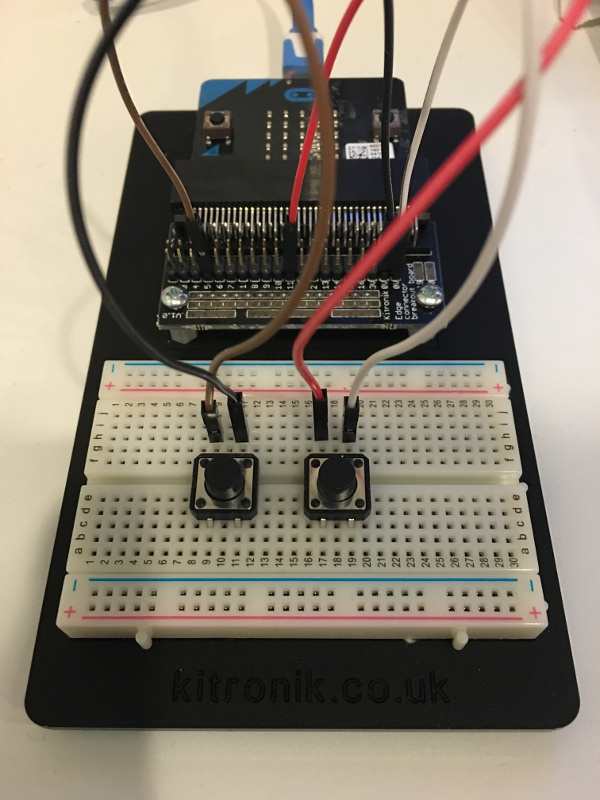 BBC micro:bit has a few IO pins that can be used to interact with external devices. The problem with the board is that it's not easy to connect the classic jumper wires (those that we normally connect to a breadboard) to the micro:bit, unless using a crocodile clip and being limited to just 3 pins. 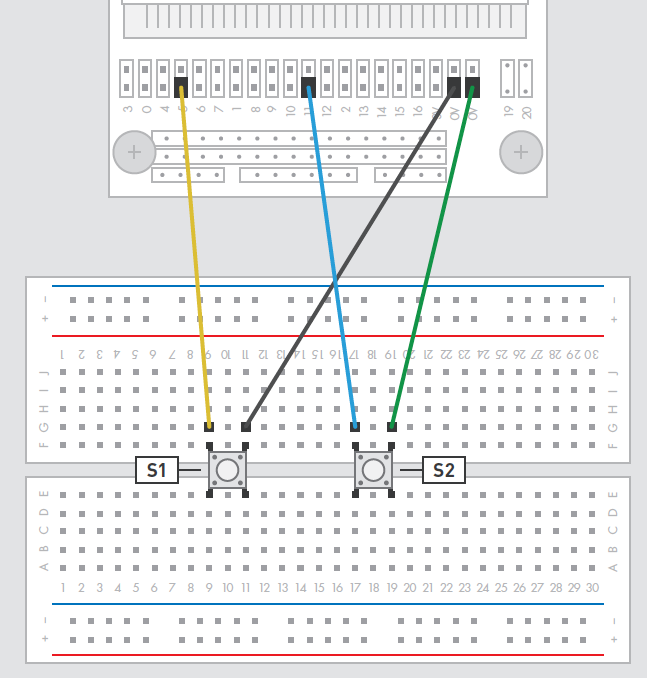 Kitronik breadboard kit solves this problem, offering an interface where the micro:bit can be plugged and all the pins are easily connectable to the breadboard using normal male/female jumper wires.